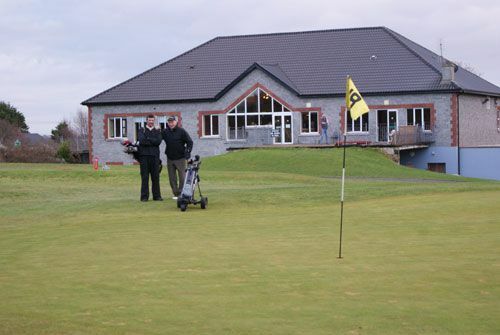 Kilrush Golf & Sports Club which is situated half mile outside the old heritage town of Kilrush was founded in 1934. The new course which was re-designed by Dr. Arthur Spring in 1994 is a gem. 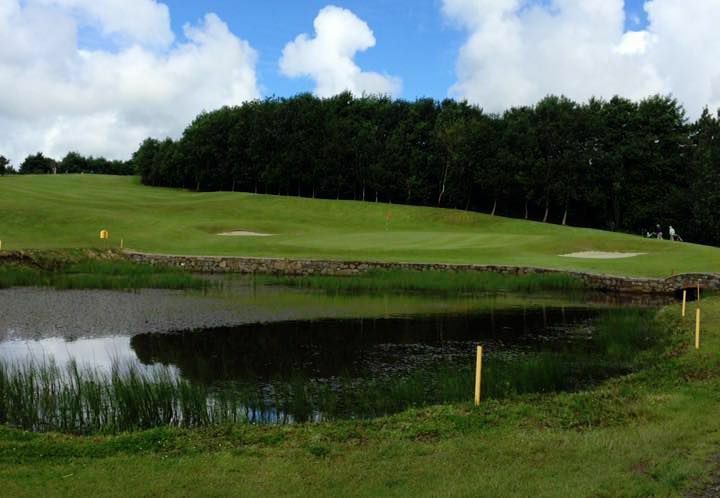 The clever use of the natural terrain combined with water, trees and sand bunkers has resulted in a scenic course that is a pleasure to play. 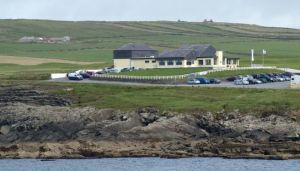 25m SW of Ennis on Lahinch/Ballybunion road , 4m from Killimer Car Ferry. 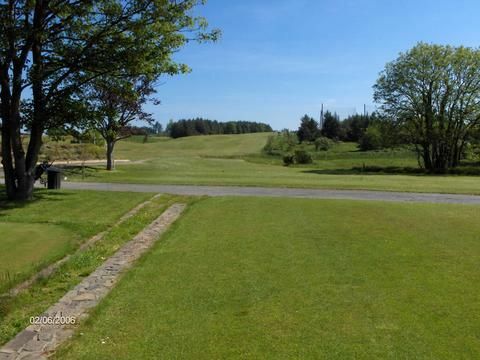 Less than 1 hour from Shannon International Airport. 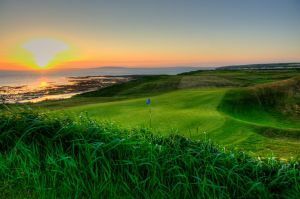 Kilrush Golf Club is not yet in our pool of Golf Courses for orders.